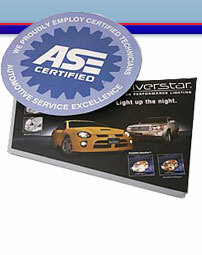 Window Clings offer a solution for your sticker needs. Using a printable vinyl and repositionable adhesive, window clings offer custom long term or temporary signage without the messy residue of traditional adhesives. Unlike other sticker material,out window cling technology adhesive is repositionable and doesn't leave a residue.